Maxim Integrated Products Inc. (NASDAQ: MXIM) reported weaker-than-expected second-quarter results and announced disappointing March quarter guidance Tuesday, citing a soft demand environment. 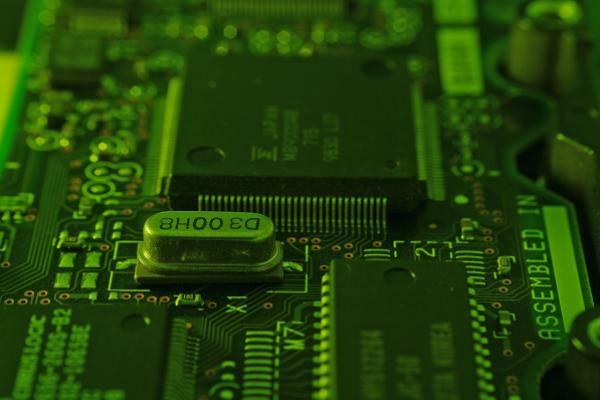 Although estimates have been lowered accordingly, the company witnessed a return of bookings to normal levels in recent weeks and its profitability metrics remain among the best in the semiconductor universe, according to MKM Partners. Analyst Ruben Roy maintained a Neutral rating on Maxim Integrated Products and cut the price target from $56 to $54. Maxim Integrated Products reported December quarter revenue and EPS of $577 million and 60 cents, respectively, well below the consensus expectation of $590 million and 62 cents, respectively. The company’s operating margin contracted from 38 percent in the prior quarter to 33 percent, driven down by lower revenue, Roy said in a Wednesday note. For the March quarter, Maxim Integrated Products guided to revenue of $520-$560 million. The midpoint of $540 million is below the consensus estimate of $597 million. The company projected EPS in the range of 49-55 cents. The midpoint of 52 cents is significantly below the consensus estimate of 64 cents. The analyst lowered EPS estimates for 2019 and 2020 from $2.75 to $2.45 and from $2.90 to $2.60, respectively. Despite the disappointments, bookings have returned to normal levels and the company has maintained industry-leading profitability metrics, the analyst said, adding that Maxim Integrated Products’ revenue diversification is a “meaningful longer-term positive." Maxim Integrated Products shares were down 3.63 percent at $52.98 at the time of publication Wednesday.